Check out one amazing view of its beautiful domes in this photo.. Sheikh Zayed Mosque is situated in Abu Dhabi. 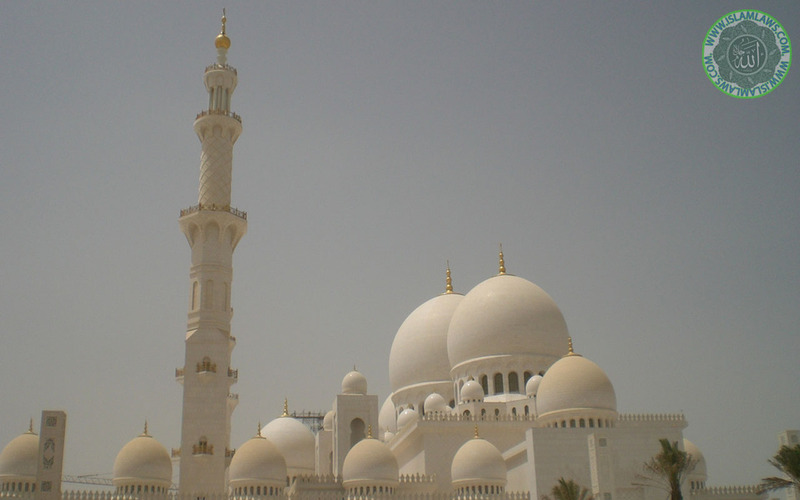 It is not only the biggest mosque in United Arab Emirates but also among the biggest mosques in the world. It is famous due to its spectacular 82 domes. Here in this photo gallery we have designed some new wallpapers of the mosque.